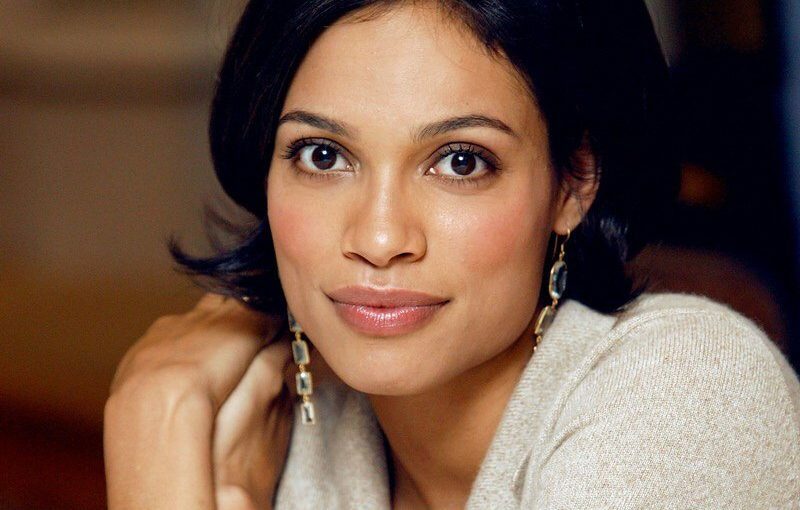 Here’s some disappointing news Rosario Dawson will not appear in The Punisher, when it comes to Netflix later this year. 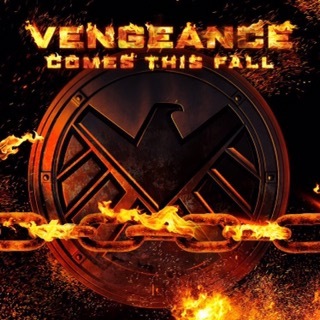 For a couple of months now, Internet speculation has been rife that the new series of Marvel’s Agents of S.H.I.E.L.D, would feature Ghost Rider. Today, it was officially confirmed at the show’s Comic-Con panel in San Diego: Ghost Rider is indeed coming. 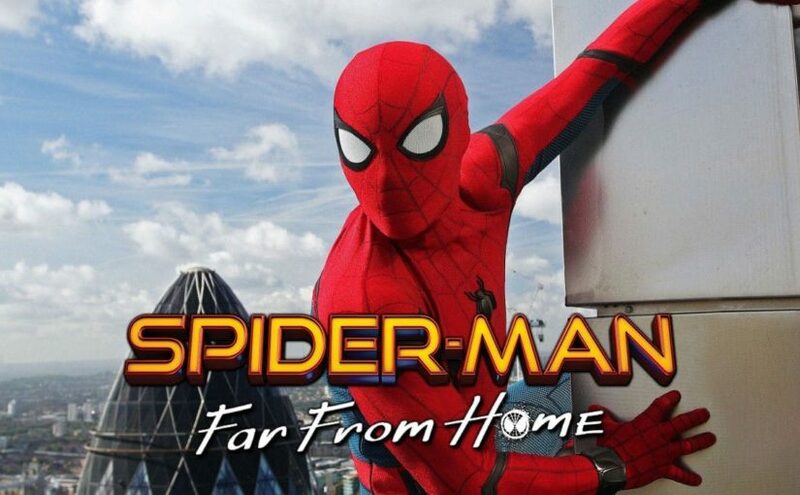 However, it won’t be the version of the character made famous by Nicholas Cage. 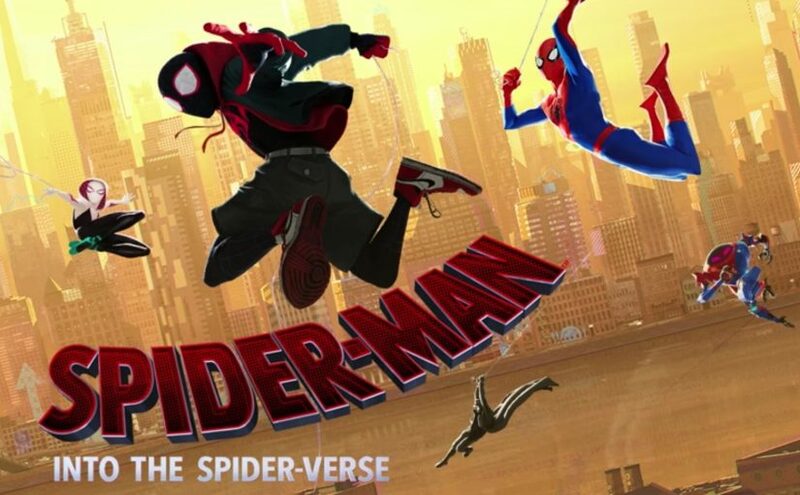 Instead of Johnny Blaze, we will see Robbie Reyes as the Spirit of Vengeance. After the panel, the cast took the the convention floor to unveil the car. One batch. Two batch. A penny. A dime. This will come as no surprise to anyone who watched series 2 of Daredevil because, if you did. You saw this coming. Netflix announced today that they’re officially moving forward with a spin-off series for The Punisher. Jon Bernthal will be reprising his role Frank Castle. As I’m sure you’re aware, Bernthal was breath taking as The Punisher and they couldn’t have cast a better actor. He brought gravitas, weight, conviction and, emotion. 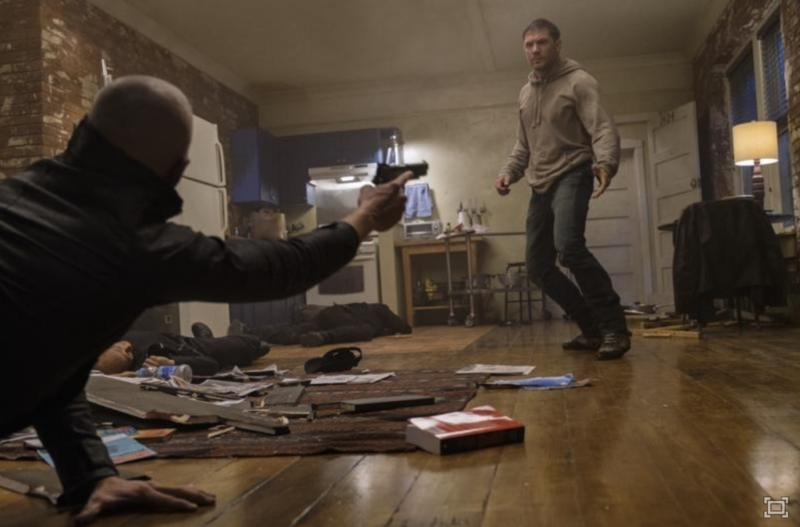 The Punisher is the sixth Marvel series ordered by Netflix. We have Luke Cage to look forward to later this year, with Iron Fist and The Defenders coming next year. 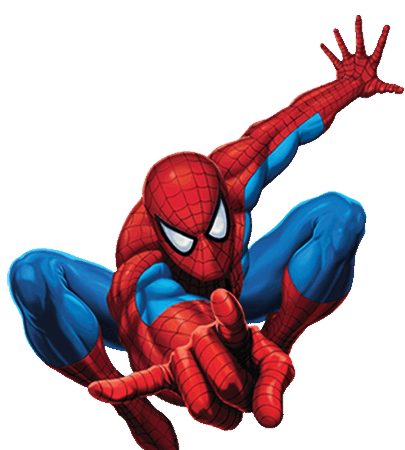 Which will be ensemble miniseries, that includes Jessica Jones, Daredevil, Iron Fist and, Luke Cage. It’s currently unknown if The Punisher will be included in that line-up. 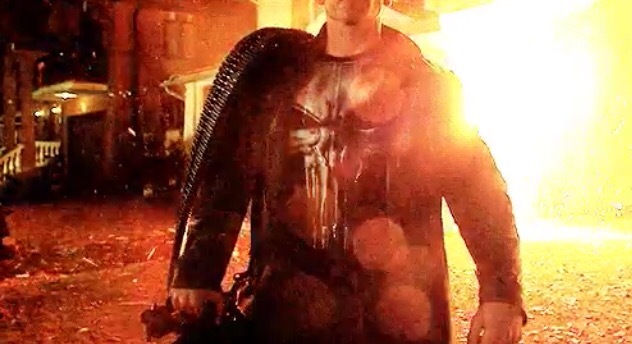 The Punisher will be run by writer and executive producer, Steve Lightfoot. 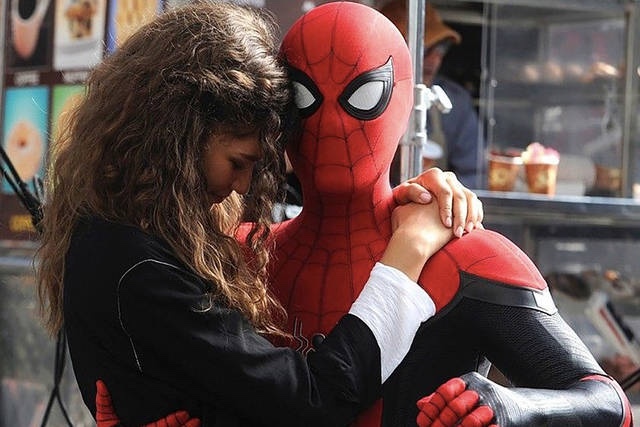 The Marvel/Netflix partnership has proven to be a hit with fans and critics. 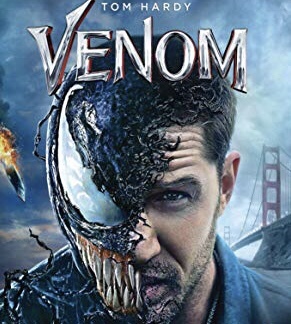 I can’t wait to see what they give us with The Punisher. 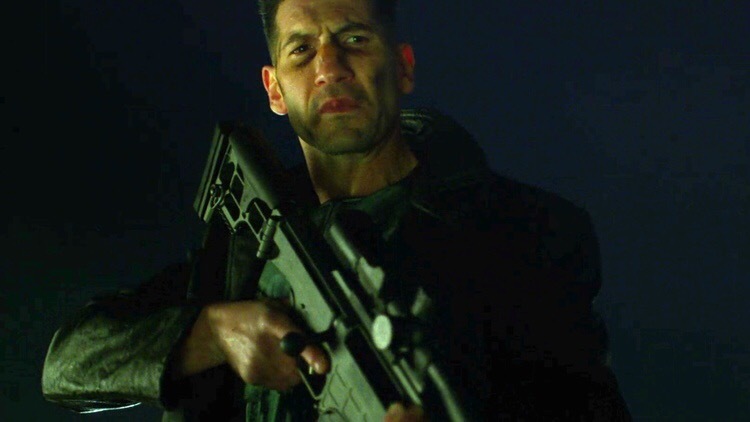 I’ve enjoyed all three of The Punisher movies, but I’ve always felt a character as complex as Frank Castle deserved a TV series. We all know that Hugh Jackman will be reprising his role as Wolverine, in Wolverine 3. 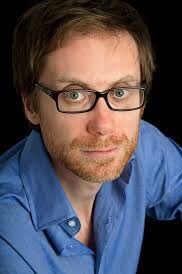 But what nobody knew, is that Stephen Merchant will also be in the movie. Deadline broke news of Merchant’s casting, this morning. The role he’s playing has yet to be revealed, but I imagine given his comedic background, he will probably be some sort of comic relief. The actor confirmed the news, by posting a video of him having his head shaved, on Instagram. James Mangold is returning to direct and David James Kelly, is writing the script. Hugh Jackman has previously hinted, that the film will be inspired by the “Old Man Logan” range of comics, which follows an elderly, now-retired Wolverine on a road trip, with Hawkeye across a dystopian future. As Marvel own the rights to Hawkeye, it’s thought that Professor X will be replacing him. Merchant got his big break, when he collaborated on The Office with Ricky Gervais. The pair then worked together on Extras, The Ricky Gervais Show, and Life’s Too Short. But recently the pair seperated creatively. If Merchant’s casting seems a little strange, just remember in 1999, we heard a 6ft 2″ Australian, whom had only done musical theatre, would be playing the role of 5ft 4″ Canadian, Wolverine. The news did not go down well with X-Men fans. Wolverine 3 will be Jackman’s last outing as the mutant anti-hero, Jackman has appeared in every X-Men film since the original in 2000, except of course for Deadpool. Wolverine 3 scheduled for relaese in March 2017. Production wrapped yesterday on the upcoming Marvel movie, Doctor Strange. 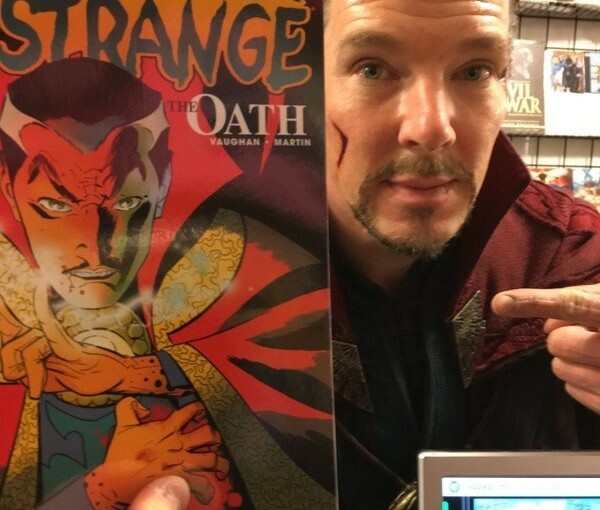 To celebrate, director Scott Derrickson and, Benedict Cumberbatch stopped by New York comic book store, JHU Comics. Cumberbatch was in full Doctor Strange costume, he even took time to pose for pictures with the staff. JHU even released their security camera footage, which captured the event. He shows up around the 50 second mark.